We’ve been busy building new features for you. Here’s the latest. 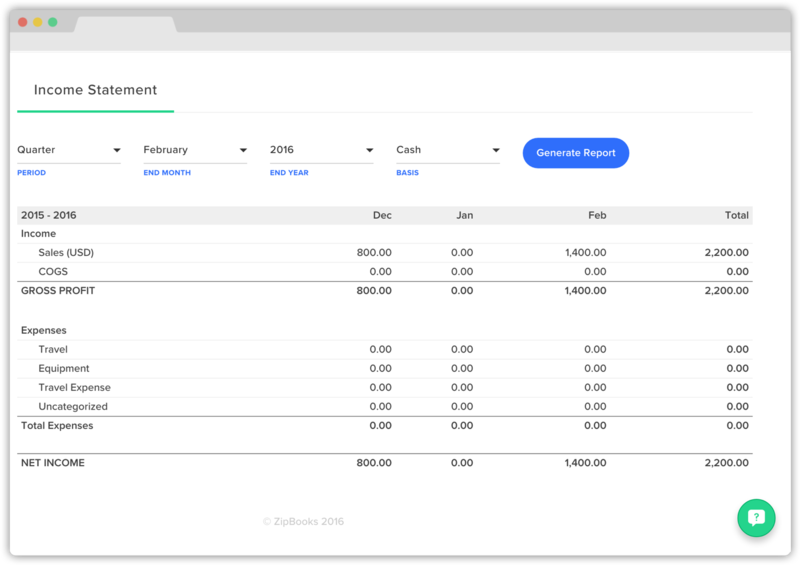 We added a new feature that makes expense tracking easier than ever. 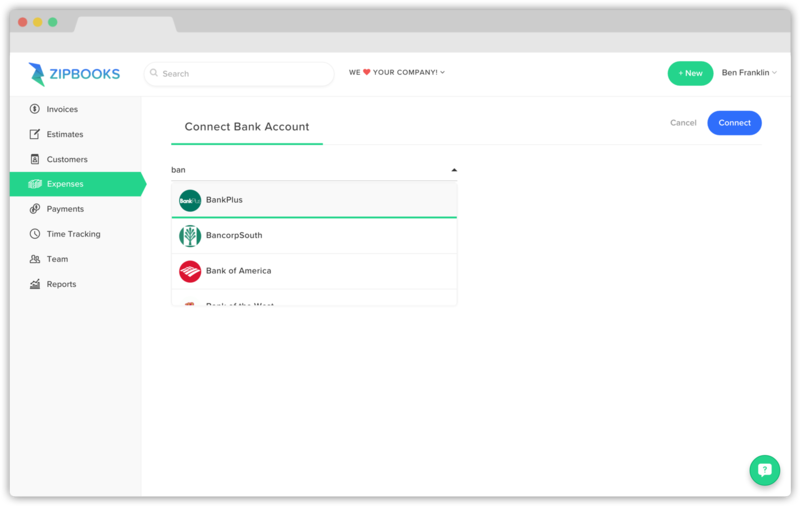 Now you can connect your bank to ZipBooks and keep track of all your expenses in one place. Our integration works with most US and Canadian financial institutions, including PayPal. Just enter your bank info and all your expenses will appear. No need to manually add them anymore! 1. 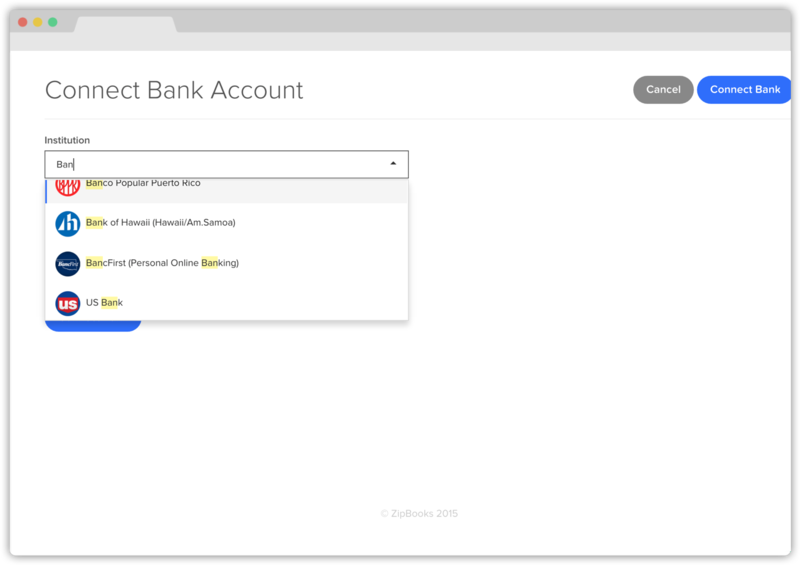 You can now create a new invoice without logging into ZipBooks first. 2. ZipBooks automatically saves new invoices created from Drive in Drive. 3. 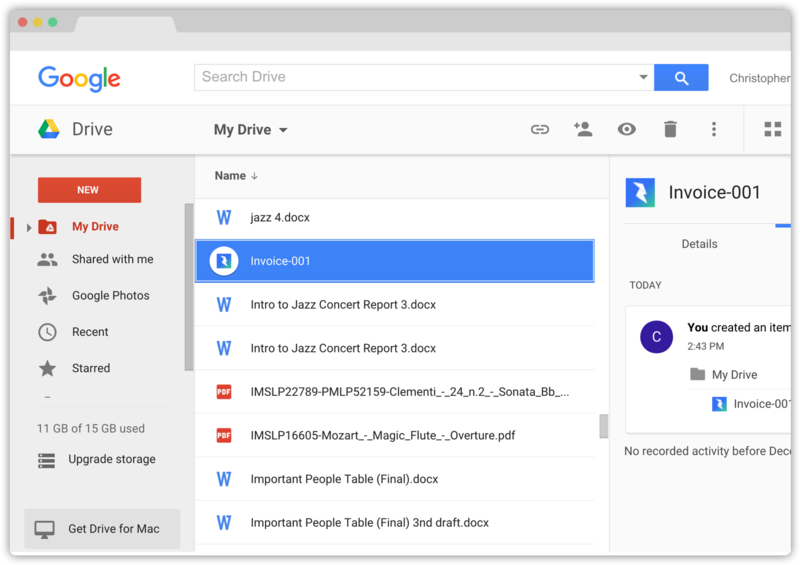 Open saved ZipBooks invoices from Google Drive. If you don’t already have our Chrome Webstore app, you can install it for free here. 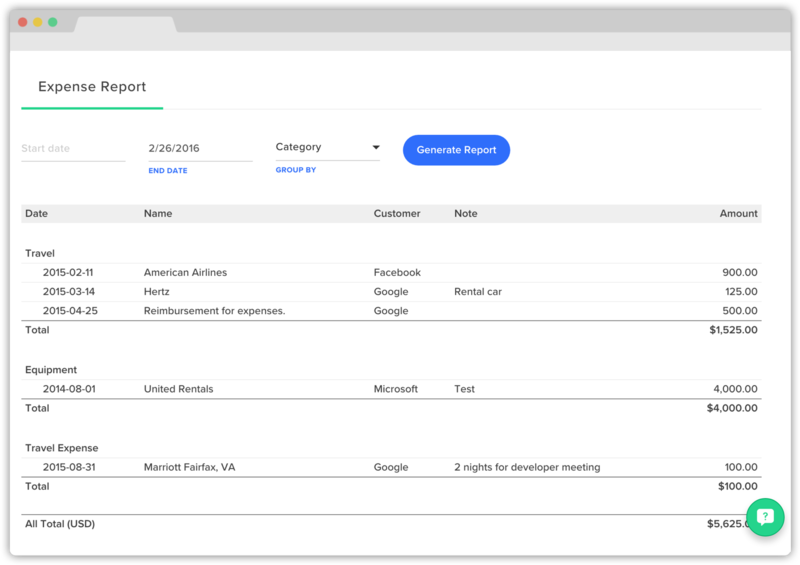 We’ve added a completely new reporting section in ZipBooks! Stay on top of your business’ profitability with our newly built income statement report. This statement lets you see your gross profit, total expenses, and net income on a quarterly or yearly basis. We also added an expense report that categorizes your expenses so you can view everything by category and customer. We don’t think bookkeeping has to be complicated, and we will keep working to make it easier than ever. That’s all for now. Happy invoicing!